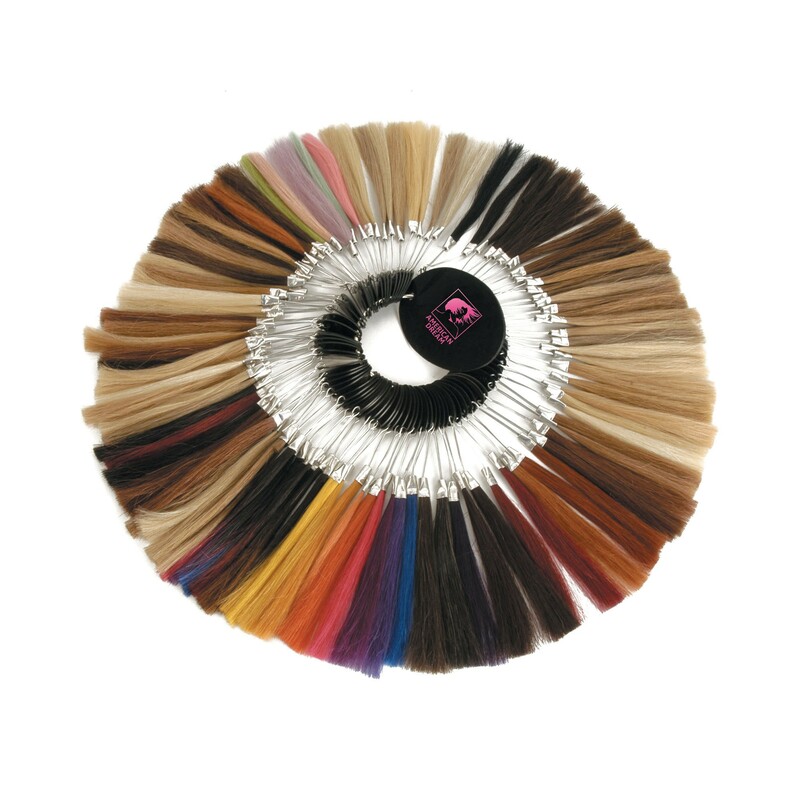 American Dream Master Human Hair Colour Ring is perfect to match your hair with any of our human hair extension range from human hair wefts in all our grades to wigs and fringes. The colour ring has all of our natural and funky colour selection. Buy your colour ring or you can loan it for up to a month and when you send it back the cost of the colour ring can be redeemed against future product purchases.